Forget I mentioned this is H&M’s lookbook. 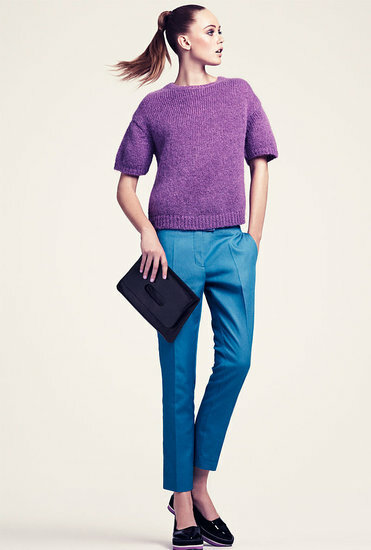 Take it in, Frida Gustavsson looking stunning in this colourful, clean, bold collection. Some of the images could easily be from a high end brand, don’t you think? The simple pieces would sit perfectly alongside pretty much anything in your existing wardrobe and keep you looking fresh. Although if you’re anything like me, you’ll be mentally preparing your shopping list for when these pieces start hitting stores!